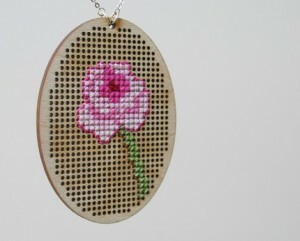 is neo-needlepoint and cross-stitch the next big thing? make me happy, drop by and visit! :) enjoy!